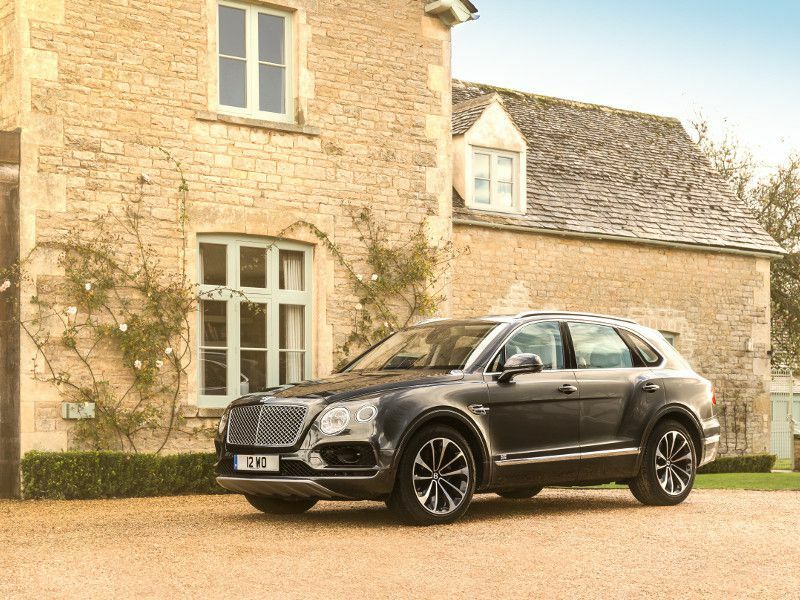 By any standard, the Bentley Bentayga is a singular SUV. Descriptions overflow with superlatives like most, fastest, ultimate, and best. The Bentayga is heir to the Bentley tradition of speed, power, and luxury stretching back almost 100 years. 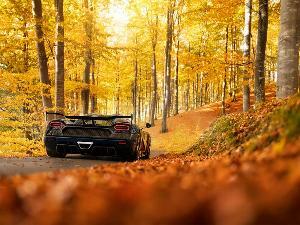 But it’s also a fully modern vehicle with some of the best technology on the market. Recently we received a personalized tour of the Bentayga, including a test drive courtesy of Bentley of Bellevue near Seattle, Washington. The Bentley Bentayga W12 carries a basic sticker price of $231,825. But that’s just the starting point to a lengthy menu of options to personalize and plus up your Bentayga to create an individual statement of taste. Selecting every option can push the Bentayga’s price to nearly $500,000. At the moment, that makes this Bentley the most expensive production SUV in the world, although the Rolls-Royce Cullinan was recently announced starting at $325,000. 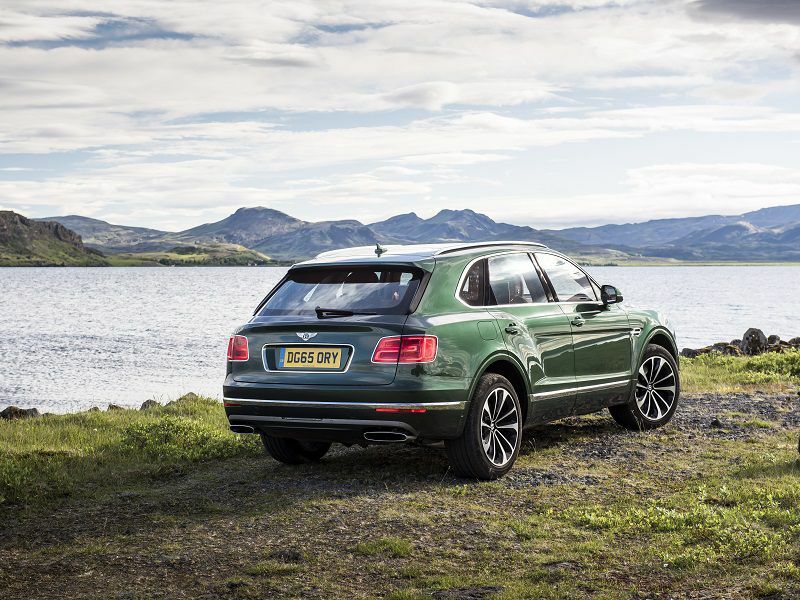 With all that in mind, here are 10 things you might not know about the Bentayga. 1. You can get secure personal storage. One available option on the Bentayga gets you a secret compartment in the center console between the front seats. 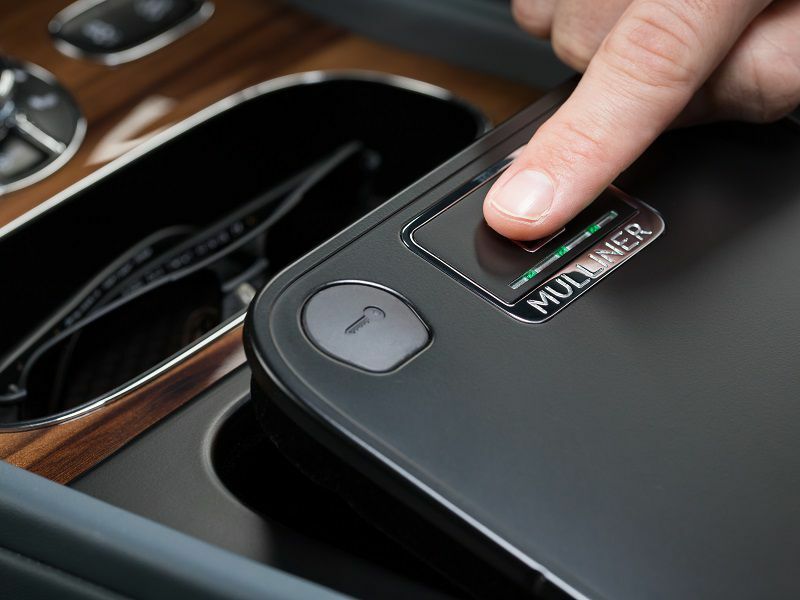 The Mulliner Biometric Secure Stowage compartment is hidden by the armrest and activated by the owner’s fingerprint. Like much about the Bentayga, this feature sounds like something from a James Bond movie, but it’s the same kind of tech used to unlock a smartphone, so it’s not really all that farfetched. But this is no basic storage bin. The secure compartment is made from cast and machined metal, and it includes LED lights, two USB ports, and an auxiliary power socket, so it’s got a variety of uses. 2. There’s an optional Mulliner interior. Even the basic Bentayga is among the most luxurious vehicles you can buy, but the standard interior is far from the last word. If you opt for the Mulliner Driving Specification, you’ll get quilted leather seats in your choice of 15 different colors, with two-tone options. The carpet comes in the same selection of colors, including for the huge cargo area behind the rear seat. 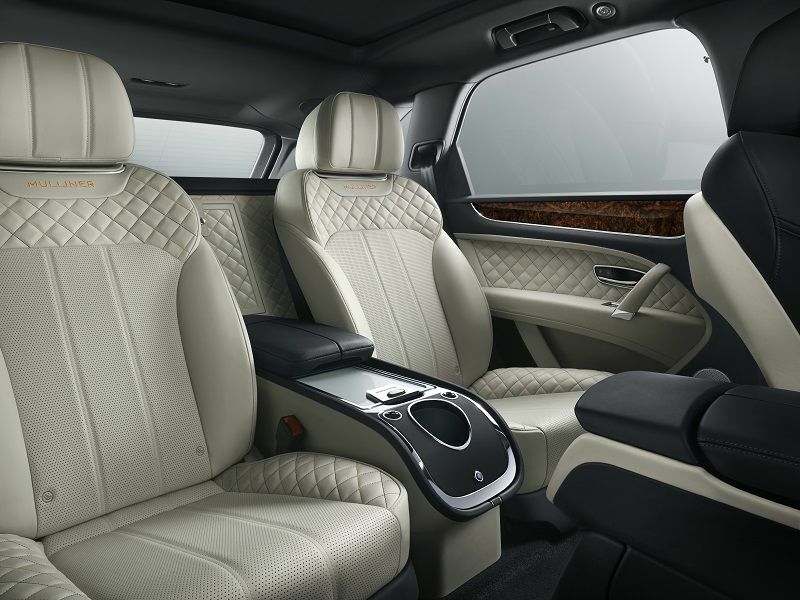 One more thing: The leather on the seats will be quilted and embroidered with Bentley emblems. Of course, you can also contact the Mulliner department at Bentley and they’ll work with you on any custom materials or designs you desire. For ultimate luxury, you can even order a bottle cooler for the back seat that is sized for a standard bottle of champagne. It comes with two bespoke handcrafted Cumbria Crystal flute glasses. 4. 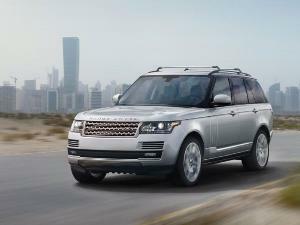 Enjoy the adjustable air suspension. The Bentayga comes with a 48-volt active suspension with continuous damping control, which adjusts the ride at millisecond intervals. Part of the system allows for active roll control, which keeps the Bentayga level during cornering while maintaining the silky smooth ride you expect from a Bentley. 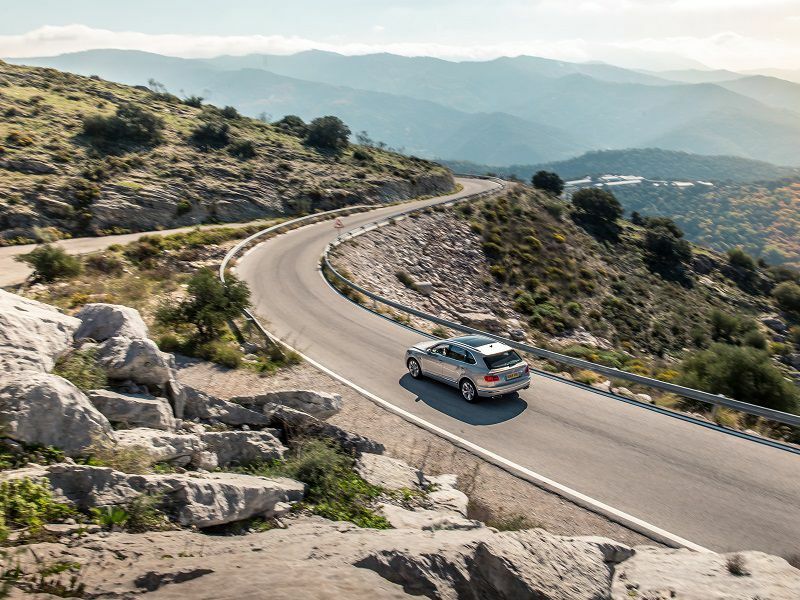 With the continuous electronic control, the Bentayga simply rides over bumpy road surfaces like they don’t exist. The Bentayga system offers four adjustable levels of ride height and increased axle motion and articulation if you go off-pavement. A dial on the console allows you to select four modes for the full-time all-wheel drive system. You can choose Comfort, Sport, Custom, and Bentley modes. The Custom setting provides complete personal control over the ride and handling, but really you should just put the Bentayga into Bentley mode and leave it there. 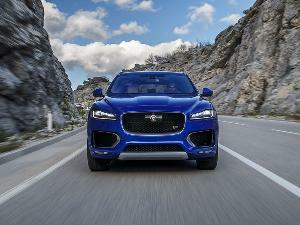 If you buy the optional All-Terrain Specification, you get four additional modes for off-road driving surfaces like sand, rocks, gravel, and mud. 4. Everyone will use the rear entertainment system. Rear-seat entertainment is nothing new or exclusive anymore. You can get it in any minivan. 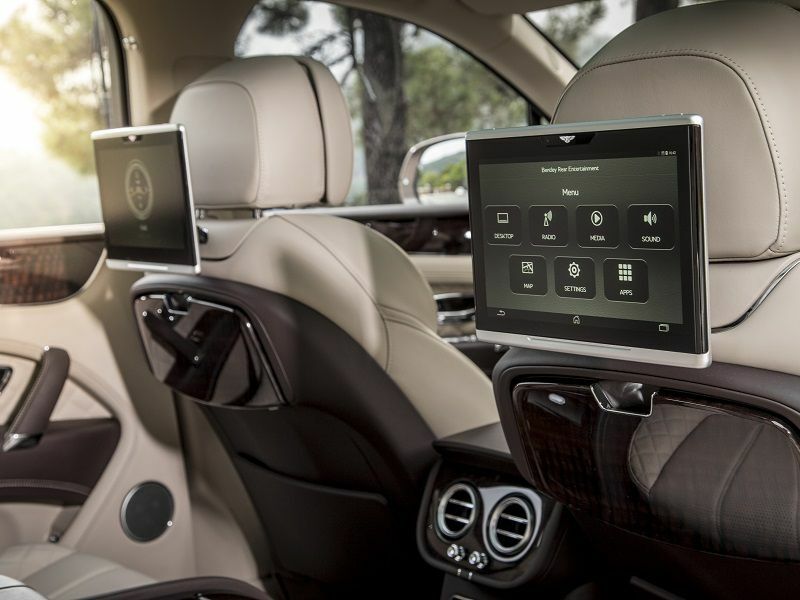 But the Bentayga's system is unique, with a pair of 10.2-inch tablets mounted in the back of the front seats. You can pop them out and take them with you if you like, and use them to access TV, videos, games, and communications including video calls. Each one comes with a pair of Bluetooth wireless headphones. 5. The Bentayga is the fastest SUV ever made. The Bentayga's 6.0-liter 12-cylinder s rated at 600 horsepower and 664 pound-feet of torque at full throttle. 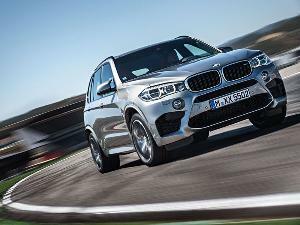 The SUV will go from 0 to 60 mph in four seconds flat. You could theoretically take the Bentayga to a top speed of 187 mph if you could find a place to do it legally. That makes the Bentayga the world's fastest SUV. In the interests of fuel economy, Bentley allows the W12 engine to deactivate cylinders when you don’t need the extra power. But it will go from 5% of available torque at idle to 90% within 1.1 seconds of you putting your foot down on the gas pedal. That’s less time than it took you to read this sentence. In the near future, Bentley will also offer the Bentayga with a more conventional V8 engine rated at 542 horsepower and 568 pound-feet of torque, along with a triple-turbo 4.0-liter diesel V8. 6. There is an extending tailgate seat and optional picnic kit. Bentley calls this feature the Event Seat: It’s a seating platform that extends and folds out from the back of the Bentayga to give you a place to be comfortable and watch the sunset, the beach, or whatever amazing view you might have that day. Even this outdoor-oriented feature brings the luxury. The Event Seat is finished in fine leather with diamond quilting to match the rest of the vehicle. But that’s not all — the tailgate includes built-in stage lighting, so the seat can also be a workbench, a reading spot, or whatever you need. 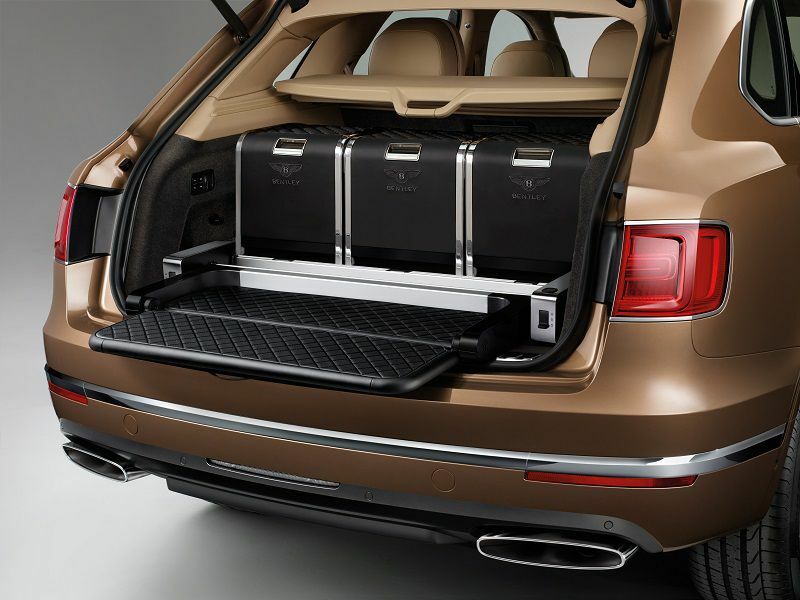 For an extra $32,000, you can order the Mulliner three-box cargo-bay hamper. This option provides the world’s ultimate picnic facility. The three slide-out drawers include a refrigerator, dry storage, and a special drawer to safely carry your silverware, crystal, and fine dinner plates. 7. 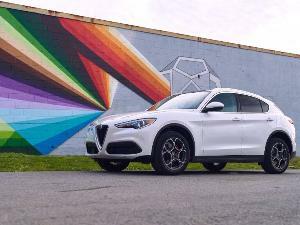 You’ve got color options. The standard exterior color options for the Bentayga include nine shades of blue, nine brown and gold tones, nine hues of green, nine variants of red to purple, nine different grades of silver, nine paler shades of white, and even nine different ways to paint it black. Oh, and if you’re going the Mulliner coach-built route, there are nine ways to two-tone the Bentayga to your liking. That’s 63 basic colors, plus all the two-tones. If you can’t find something you like in that range, then there is no pleasing you at all. There’s even a version of black called Spectre, presumably designed for James Bond fans. 8. Take your choice of real wood trim or carbon fiber. Bentley offers an array of different wood or tech veneers for the interior trim panels in the Bentayga. You can have your choice of traditional walnut, fiddleback, madrona, amber, or ash, plus piano black or carbon fiber if you don’t want the wood look. You can option it up with wood-trimmed picnic tables, which fold down out of the backs of the front seats like the trays on an airplane. 9. It offers the most expensive option in the world. If you really want to go over the top, the Bentayga offers the most expensive optional upgrade ever made available for any production vehicle. 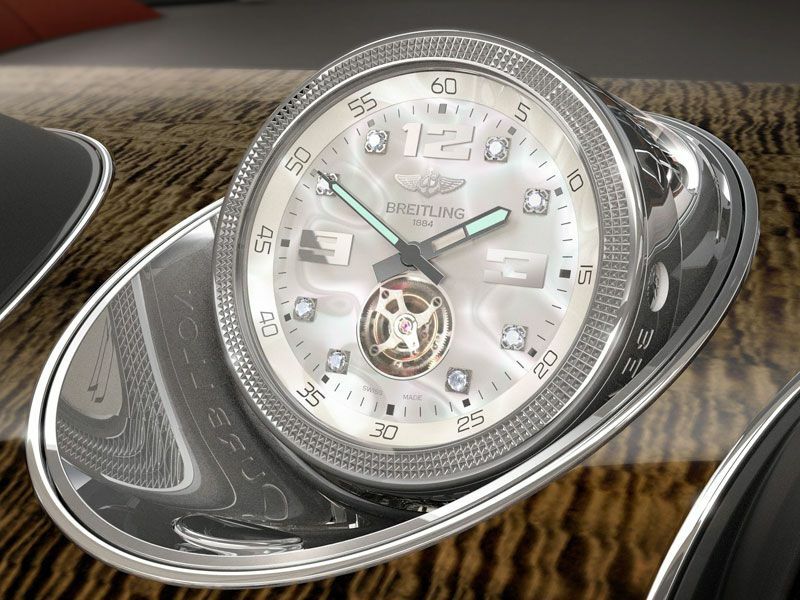 For an extra $170,000, you can have a self-winding Breitling Tourbillon clock. Even the guys at the Bentley dealership talked about this in hushed and reverent voices. They’d actually seen one of these clocks in action, but just once. Remember, the Bentley already comes with a very nice clock as standard equipment. But the Breitling Tourbillon will actually spin itself around every fifteen minutes or so to wind itself. You can also make it spin around any time to impress your friends. Although really, a dash clock that costs more than a beach condo is pretty impressive already. 10. There’s going to be a Bentayga Hybrid. In addition to all the other options and engines, Bentley’s going to offer the Bentayga with a plug-in hybrid drivetrain. 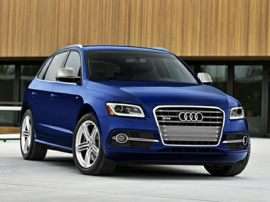 The gas engine part of the hybrid will be a 3.0-liter V6, but we don’t know much more than that. But as you might expect by this point, this will be anything but an ordinary hybrid. 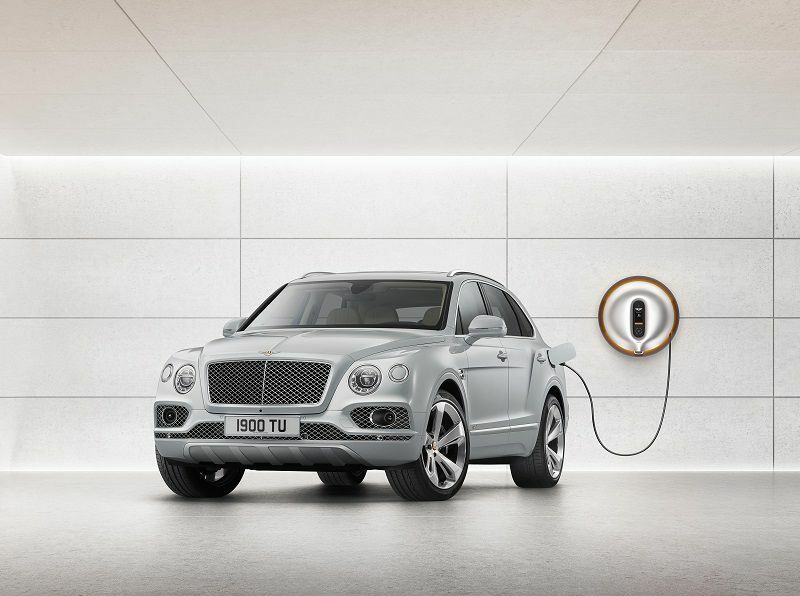 According to Bentley, even the recharging unit will be specially designed for elegance. 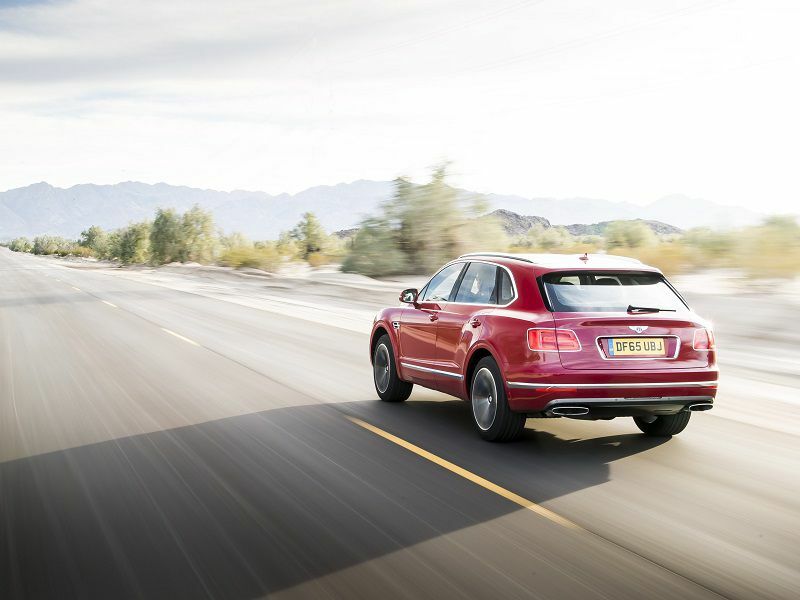 Bentley also says that the hybrid Bentayga is the automaker’s first step towards complete electrification. There you have it. Most, fastest, ultimate, best. If that’s your territory, the Bentley Bentayga awaits your acquaintance.